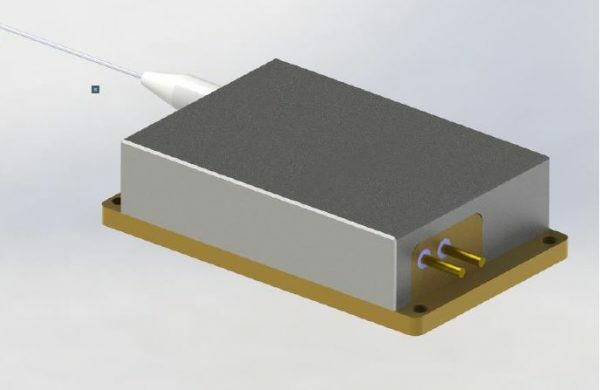 793nm High Power Multimode Fiber Coupled Laser Diode. 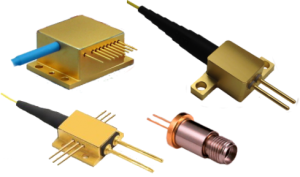 These high power laser diodes feature a low current, high slope efficiency, high reliability. Suitable for various opto-electronic applications.